Showing search results for Sisters Reunited Quotes, Quotations & Sayings 2019. God made us friends cause he knew our parents wouldn't be able to handle us as sisters! 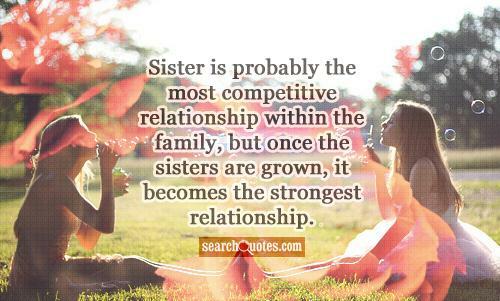 Sisters are probably the most competitive relationship within the family, but once the sisters are grown, it becomes the strongest relationship. 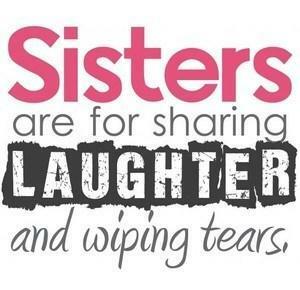 God made us friends because no mother could handle us as sisters!